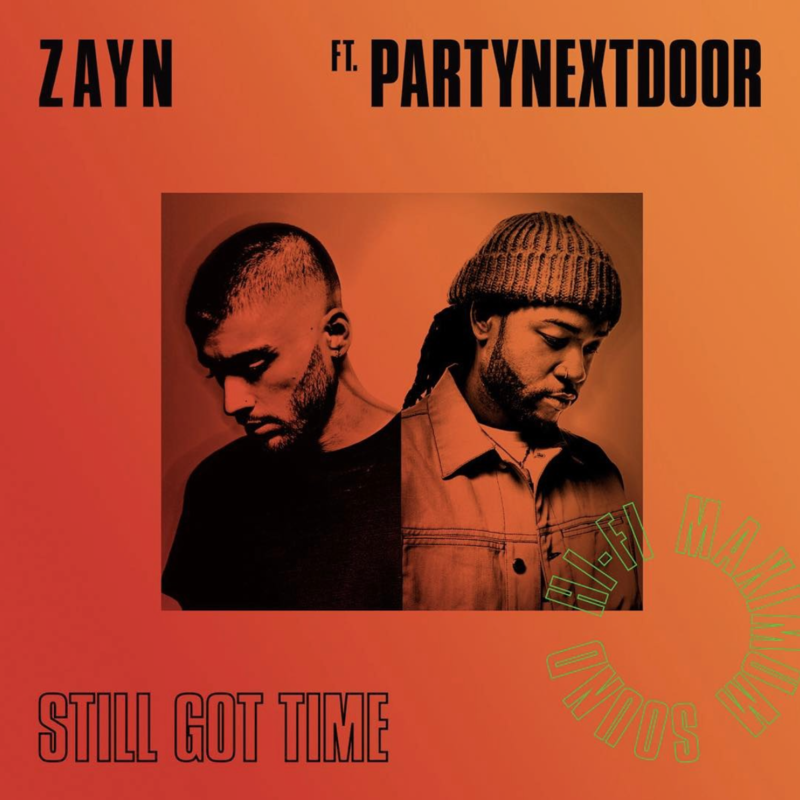 Zayn releases his new single, "Still Got Time," featuring PartyNextDoor. Former One Direction member Zayn heads to Toronto to link with PartyNextDoor on what will likely be his next smash hit: "Still Got Time." The smooth, tropical production comes from two hit-making Canadians, Murda Beatz and Frank Dukes, both whom recently showed up on Drake's More Life. "Still Got Time" isn't too far off from More Life's "Madiba Riddim" and "Blem" -- both produced by Dukes, and the summery song will be enjoyed by fans of PND's poppier records.